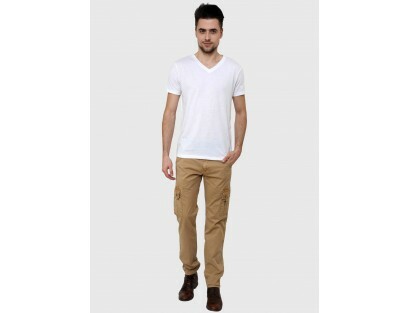 Elevate your style quotient this season by wearing these beige colored chinos for men from WYM, a style essential for your wardrobe. 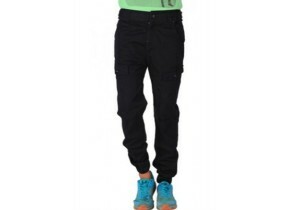 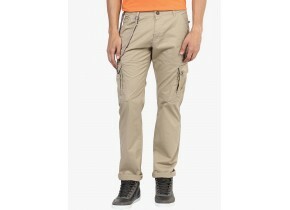 Woven from cotton fabric, these slim-fit trousers will give your look a required stylish edge. 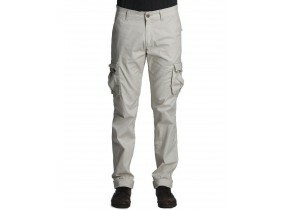 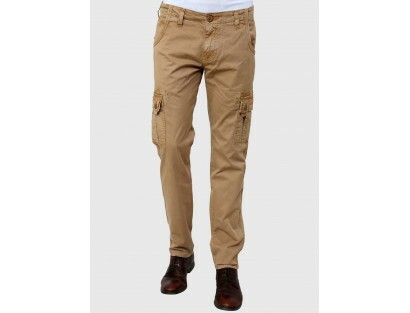 These classy trousers when paired with a white polo T-shirt will lend you a perfect semi-formal look. 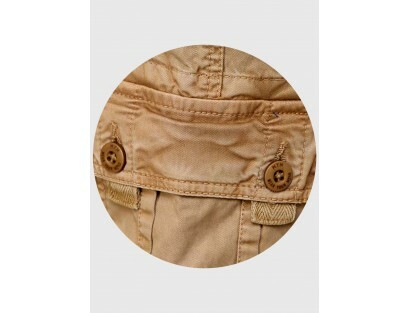  Do not Bleach.Hand Wash Cold Water, Dry Naturally, Do Not Iron.